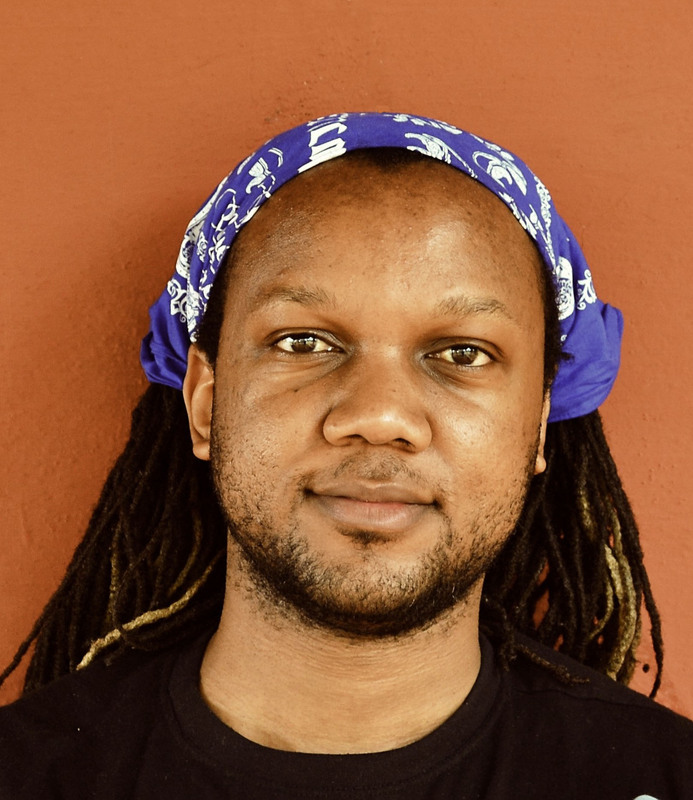 Tendai Huchu is set to launch his new novel, The Maestro, the Magistrate and the Mathematician, in Edinburgh on October 30, 2015, as part of the Edinburgh Independent Radical Book Fair. Huchu’s outstanding novel is published in Nigeria by Kachifo Limited (under its Farafina imprint), and will be released in November 2015. Also, Jeanne-Marie Jackson will be interviewing Huchu (on The Good Book Appreciation Society’s Facebook page) on his novel, in which she describes the author as crafting ‘moments of real human poignancy […], but never veers into cheap valorization of either hope or despair.’ The interview is set for November 1, 2015, and you can find more information on it here.